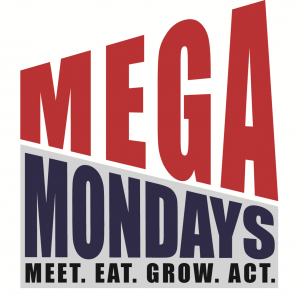 Join us for MEGA Monday on April 22, from 12:30-1:45 p.m. in the Dassance Fine Arts Center, Building 4 for a discussion with motivational speaker and founder of the Ivy Girl Academy, Jessie Funk. She has been speaking and mentoring students for over a decade, has five solo albums, was on “America’s Got Talent,” and is a six-time published author. This event is sponsored by the Psychology Club and the Suicide Prevention Project. Join us for free prizes, T-shirts and drawings for $100 gift cards.